A North Korean defector has entered the South Korean consulate in Hong Kong seeking asylum, the South China Morning Post reports. defector participated in the International Mathematical Olympiad held in Hong Kong recently. Police patrols around the area have been boosted and security stepped up. China, which has authority over Hong Kong’s diplomatic issues, has reportedly been notified. South Korea’s foreign ministry declined to comment, with an official saying the government’s position was not to make any comments related to defectors from Pyongyang. Local media suggests the Hong Kong government is keen to avoid a similar outcome of a saga in 2013 where US whistle-blower Edward Snowden hid in a Hong Kong hotel before flying to Russia for temporary asylum. Under Hong Kong’s Basic Law, the constitutional document of the territory, China has authority over diplomatic issues. 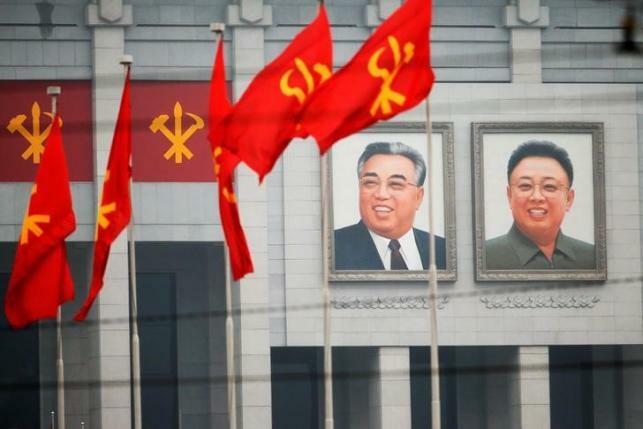 China usually sends back North Koreans found entering its territory illegally. South Korea usually takes in and rehabilitates North Koreans who escape. South Korea’s Unification Ministry’s website says more than 29,000 North Koreans have defected to the South since the end of the Korean War.